“Bakan offers passionate argument and copious research in this compelling call for parents to stand up for their children” (Booklist). 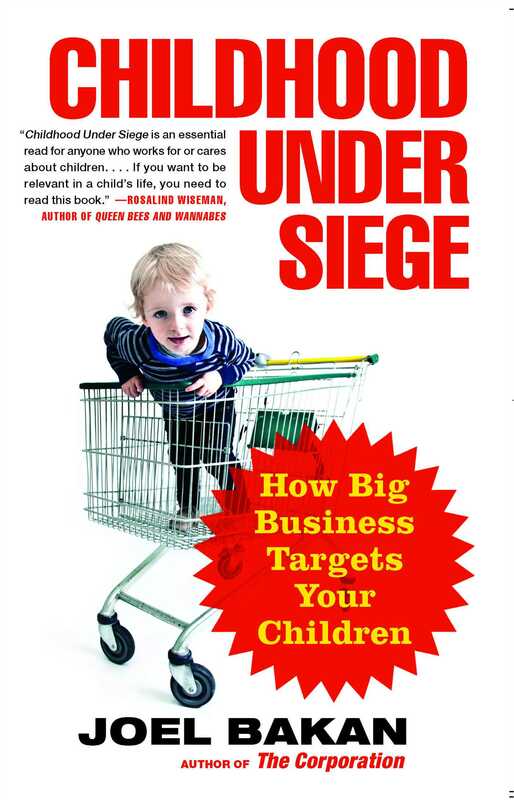 Now in paperback, from the author of the internationally bestselling The Corporation, this vital call to arms has been praised by leading experts on children’s lives as “an essential read for anyone who works for or cares about children” (Rosalind Wiseman, author of Queenbees and Wannabees) and “engaging, carefully researched, and important” (Mary Pipher, author of The Shelter of Each Other and Seeking Peace). Corporations have found a new resource to be mined for profit: our children. In this shocking and indelible behind-the-scenes journey, Joel Bakan, acclaimed author and award-winning maker of the renowned film and international bestselling book The Corporation, uncovers the astonishing degree to which companies exploit the special vulnerabilities of children, manipulate parents’ fears, and operate with callous disregard for children’s health and well-being. The problem today, Bakan reveals, is that business interests have made protecting children extremely difficult. Corporations pump billions into rendering parents and governments powerless to shield children from an unrelenting commercial assault, with the result that after a century of progress, during which protective laws and regulations were widely promulgated, children are once again exposed to substantial harms at the hands of economic actors. Childhood Under Siege leaves no room for doubt that this assault on childhood is a major crisis of our time. A powerful manifesto for urgent change, it empowers us to shield our own children while offering concrete and realistic proposals for legal reforms that would protect all children from these predatory practices. 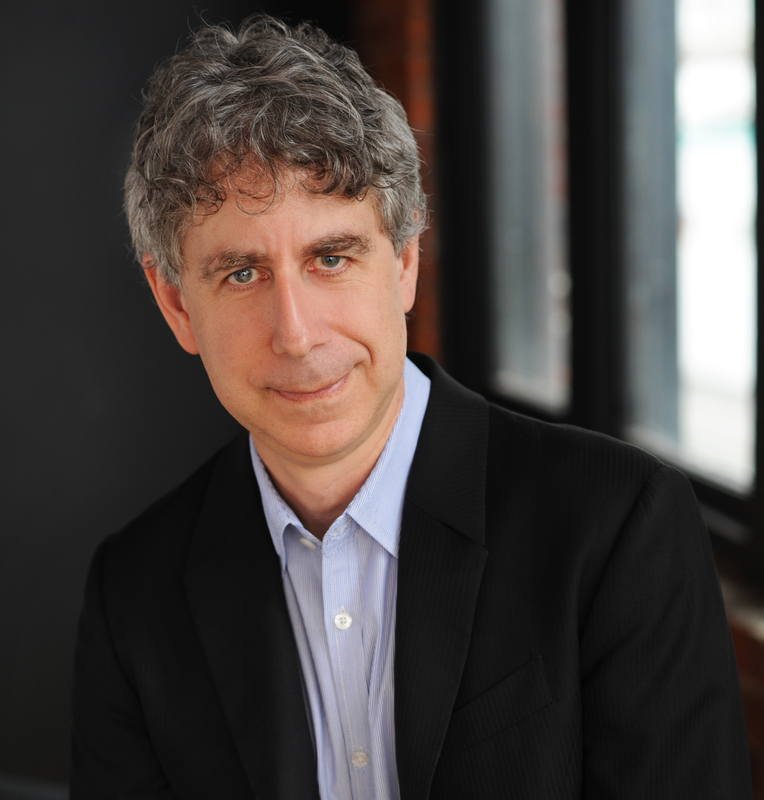 Joel Bakan is professor of law at the University of British Columbia. A Rhodes Scholar and former law clerk to Chief Justice Brian Dickson of the Supreme Court of Canada, he holds law degrees from Oxford, Harvard, and Dalhousie Universities. An internationally renowned legal authority, Bakan has written widely on law and its social and economic impact. He is the cocreator and writer of a documentary film and television miniseries called The Corporation, which is based on the book.